“Better together” may just become the new catchphrase for how to stay ahead in today’s competitive business climate. Successful collaboration is especially critical for companies that rely on ecommerce and high traffic to succeed–like Skyscanner. Skyscanner is a global metasearch engine that specializes in helping customers find comparisons for flights, hotels, and car rentals and a growing number of services. Founded in 2003, Skyscanner has grown and expanded to become one of the most reputable players in the fast-growing online travel market. The Edinburgh-based company is included in The Ten Best: Travel Sites and 101 Really Useful Websites. As Skyscanner expanded globally, they found they were rapidly outgrowing their existing monitoring solutions and were looking for tooling that enabled them to both scale effectively and monitor availability on a global scale. The challenges of maintaining availability across a high-traffic website were further extended due to an increase of smaller services and the resulting volume of simultaneous deployments. Due to the high level of complexity required to run a website processing more 42,000 events per second between hundreds of services, the Skyscanner team needed a scalable solution to efficiently detect and alert on outages. This is when Skyscanner started to investigate potential solutions. As Skyscanner evaluated monitoring solutions that would support global expansion, Monitis made it to the top of the list because the company offers a widespread distribution of monitoring locations across the world. Unlike alternative products, Monitis offered a static selection of test node locations rather than a regional pool, which enabled consistent responses for tending of both uptime and endpoint latency. Monitis, a TeamViewer company, with clientele in over 150 countries, provides cloud-based monitoring systems to test the functionality of 300,000+ websites, servers, and applications. Skyscanner has 700 uptime tests for monitoring service end-point and transaction monitors to test the most important customer journeys. The endpoints for uptime tests cover API and backend health, regional specific testing, B2B products and most important, the testing of user-facing endpoints. They use Full Page Load for benchmarking their sites (e.g. http://www.skyscanner.com.br) against the sites of other technology leaders. 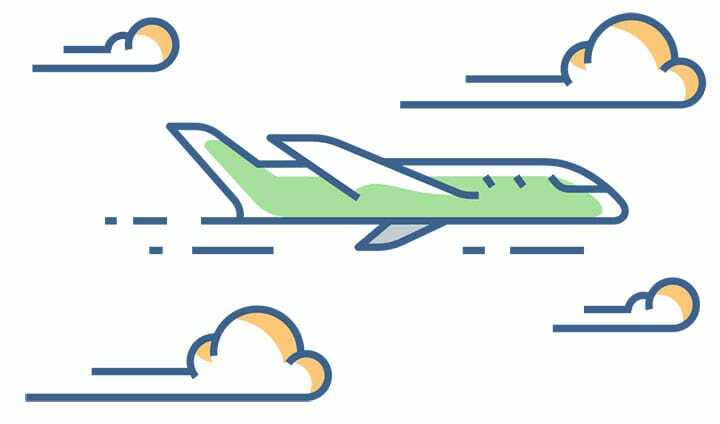 Skyscanner also uses VictorOps, a solution that provides teams with a virtual environment where they can prepare for, react to and recover from each incident regardless of location or device. 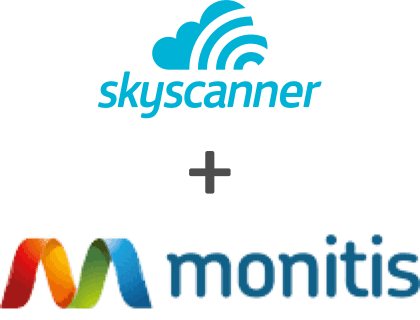 The Monitis/VictorOps integration further improves Skyscanner’s time to both detect and resolve performance issues, ensuring that their services are always available and performing for their users. Skyscanner teams now heavily rely on VictorOps for incident management, as they use its Annotations to add external URLs to alerts and to the Monitis shared dashboard. VictorOps’s notifications solved the problem of routing Monitis alerts to the right on-call team member who could ensure that any performance issues would be resolved.